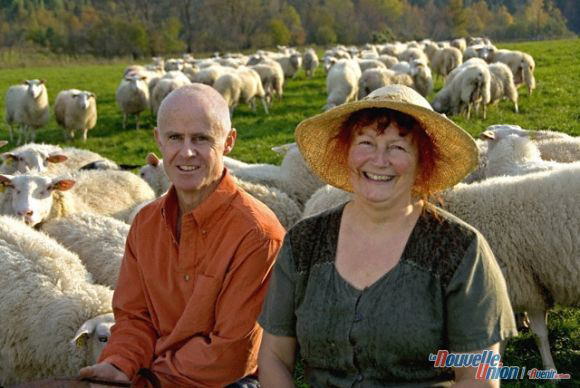 Big winners at ACS: Alastair MacKenzie and Lucille Giroux of La Moutonnière of Ste-Hélène de Chester, Quebec. 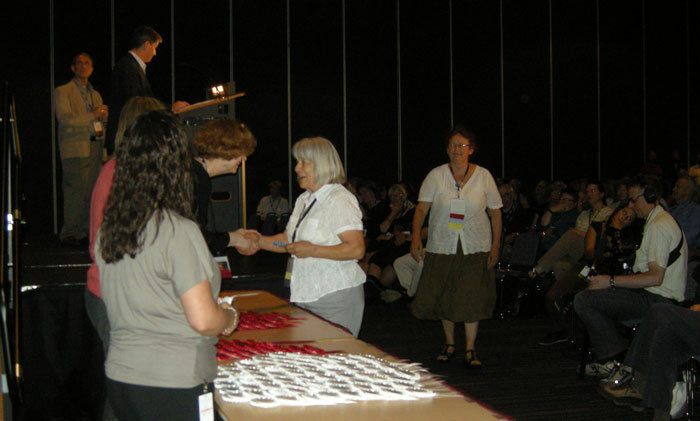 Eighteen Canadian cheeses were honoured at this year’s American Cheese Society Judging and Competition held in Seattle on the weekend. It’s the largest cheese competition in the Americas with 225 producers from 34 U.S. states, Canada and Mexico delivering a record 1,462 cheeses and cultured dairy products for judging. Fifteen of the winners are Quebec cheeses, two are British Columbia (Kootenay Alpine Cheese), and one is Ontario (Fifth Town Artisan Cheese). 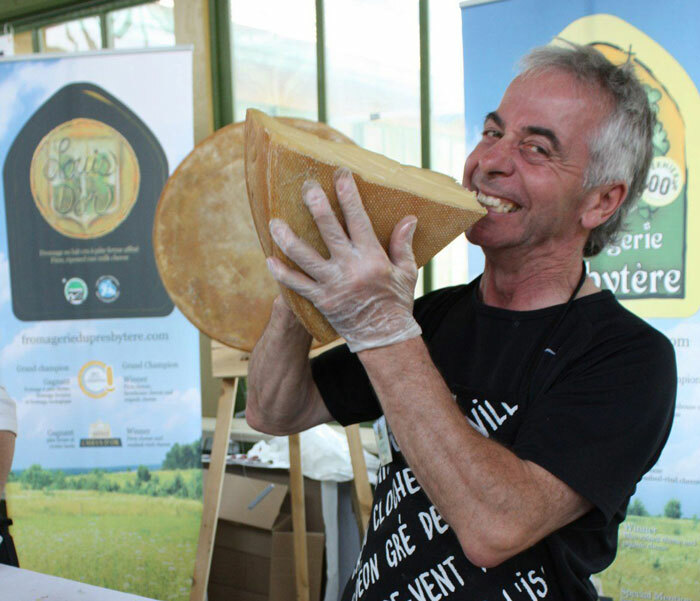 La Moutonnière won four times, the most wins for a single cheesemaker from Canada. 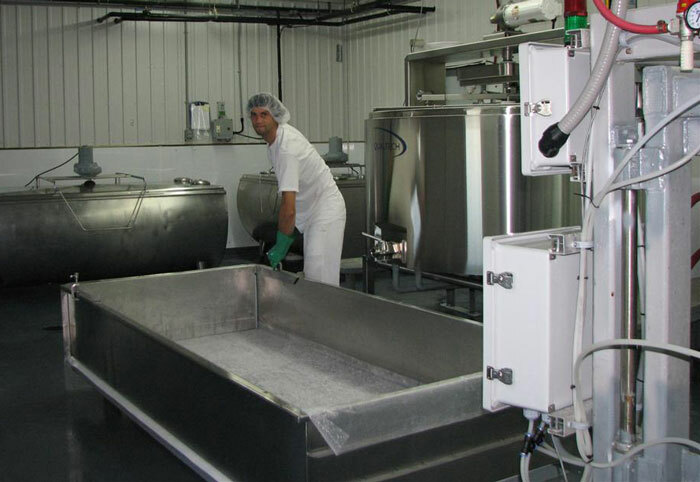 Cheesemaker Simon Hamel at work in the make room of Fromagerie Éco-Délices in Plessisville, Québec. 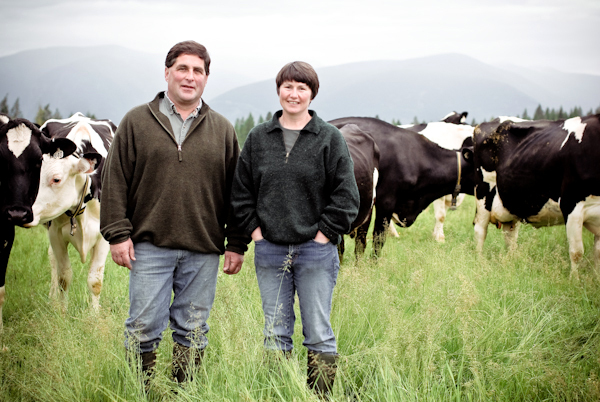 For Wayne and Denise Harris, Kootenay Alpine Cheese is family operation—from soil management to the finished award-winning product—with daughters Nadine and Erin. Photo by Imageobcura Nelson BC. 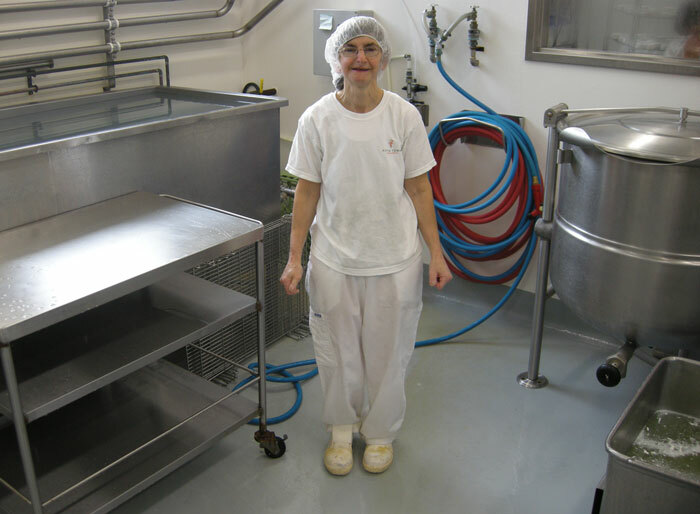 Stephanie Diamant is the veteran cheesemaker at Fifth Town Artisan Cheese in Prince Edward County, Ontario. Unlike other cheese competitions, where cheeses are graded down for technical defects, the American Cheese Society’s goal is to give positive recognition to those cheeses that are of the highest quality in their aesthetic evaluation (i.e. flavor, aroma, and texture), as well as their technical evaluation. As a result, the highest quality cheeses are those that the Society feels deserve the recognition of an American Cheese Society award, based on a minimum number of points awarded (totaling 100 points possible) for First, Second, or Third Place. In categories, or subcategories, where the minimum number of points is not earned, no awards are given.